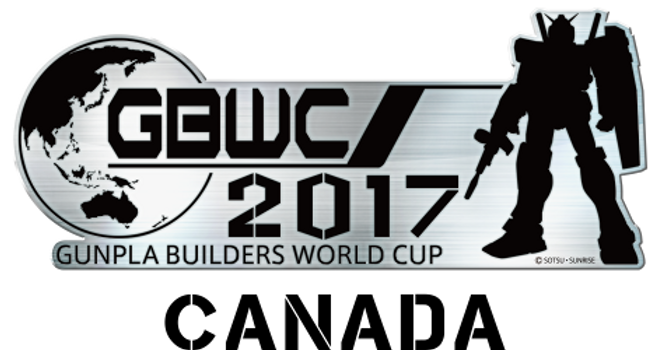 As 2017 is closing in on us, so are the GBWC 2017 finals. As shown a few weeks before, the physical part of the competition was held at Otakuthon in Montreal in early August. The competition continued online until the end of October. Bandai and Plamod have been extremely generous in bringing GBWC to Montreal but also to have chosen Gunpla Montreal to help and represent them. We will soon receive the the total results for both the physical and online portion of the competition. The best Canadian builder will have a chance to defend our honor at the Finals in Japan! Here are the models in order Bandai received them. We were not given the names of the modelers at this time. 3. Burned and Rusty Zaku I – HG MS-05 Zaku I Gundam Thunderbolt Ver.